This book is a glimpse into a vast conversation happening illegally and in public. 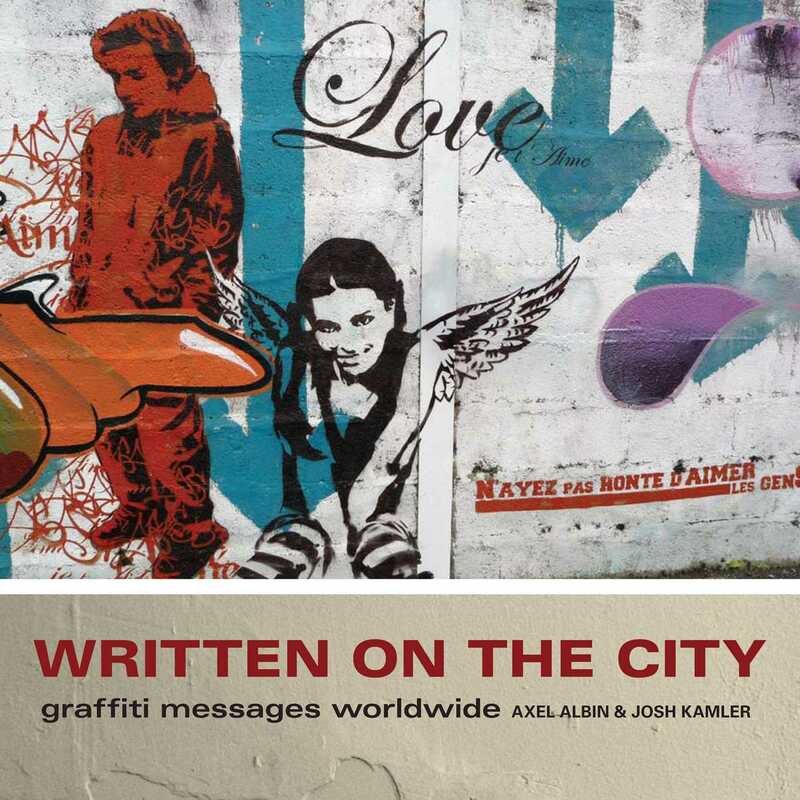 All over the world, people are writing messages on the walls and sidewalks of the cities in which we live. They are staying up late, breaking the law, and taking risks to say something to you. Some of it is funny. Some of it is beautiful. Lots of it is upsetting, crazy, and brilliant at the same time. And all of it is important. This book continues that conversation through the eyes of photographers who recognized the importance of those words on the walls and shared them with us. Enjoy.